“Zero Down” mortgages became available in Canada in 2006, providing an easy way for long time renters to become first time home buyers during a period when home prices were jumping nearly every week. The program was suspended in 2012 though, as a response to the global financial recession, and fears surrounding household debt, and real estate values in Canada.This article will provide you with information regarding mortgages that are still available to Canadians looking to purchase a home without having saved up a 5% down payment themselves. In order to reduce household debt, and insulate real estate values while still affording Canadians the ability to purchase real estate, the Mortgage Insurers, Lenders and Federal Government came up with a solution, involving reintroducing a down payment requirement. At present, a 5% down payment is the minimum requirement needed for getting a CMHC or Genworth Insured Mortgage in Canada. However, there are still 2 options within the 5% Down Program that allow for Canadians to purchase real estate without having saved up the full 5% down payment themselves. 1. The Flex Down Mortgage. When drilled down, you can see that the net difference between Renting and Owning with a borrowed down payment becomes even more dramatic, with owning a home being $1,364.62/month cheaper than renting! Over the course of 3 years, these savings would add up to $49,126.32 in Home Equity and Monthly Payment Savings! 4. What rates might look like when you renew. If rates rise dramatically, you could see your mortgage payments move up too. Selling Assets – ATVs, collectibles, vehicles, campers, etc. 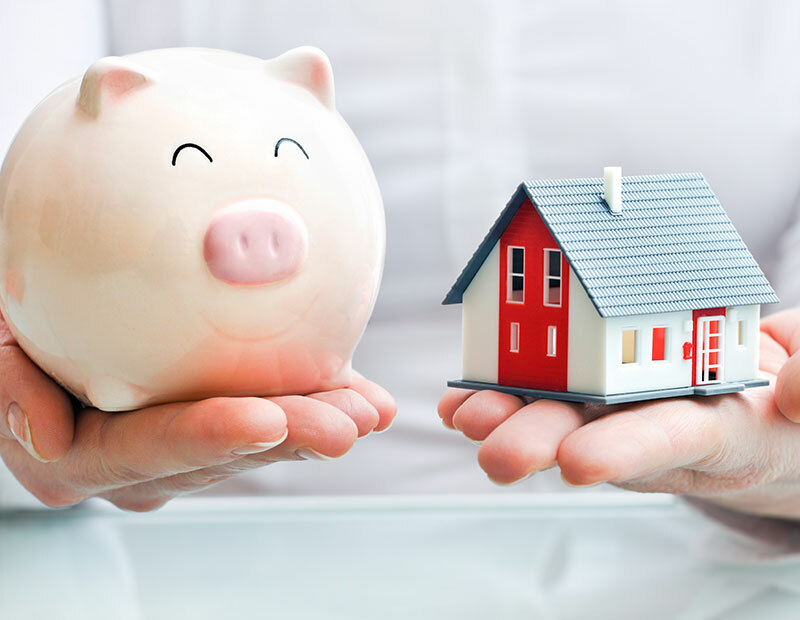 The above listed down payment options can be used in conjunction, and any combination****, along with one’s own personal savings, helping qualify for mortgages, and purchasing a home. Zero down payment mortgages are in some ways still available, as discussed above. For more information regarding Flex Down mortgages, Gifted Down Payment mortgages, or other mortgage related questions, contact Alberta Mortgage today.